Gone are the days that you have to pull out the thousand page phone book and search for the best carpet cleaner. The internet has made a huge impact on not only how we search for a professional but also what we are willing to try on our own. There are some great ways to learn how to treat specific stains and other problems that you might have when you are dealing with your carpet. The how to internet videos have made huge waves in the market and that is also how many people have made big mistakes. It all seems so easy to learn how to be an expert with just about anything but you need to think about the variables as well. The type of carpet that you have compared to the carpet that is in the video and so much more. 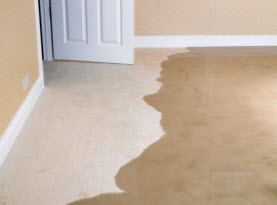 You want to be sure that you are careful when dealing with stains on your carpet. 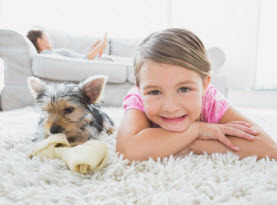 Waiting Too Long to Treat the Carpet Stain: The biggest mistake that many people make when it comes to cleaning a stain on the carpet is thinking they will get to it later. The stains are a problem in many instances such as a kid dropping their food, tripping with a cup of coffee in your hand or any number of problems. Most of the times the spill happens to occur when you just don’t seem to have time to deal with it. You might end up leaving for the day and thinking you can come back later to get it. The problem is that the longer just about any spill is left on the carpet the more it will set in. As it sets in the stain will get harder and harder to actually treat and remove. Store Bought Carpet Cleaner Sprays: Another mistake that people seem to make when they are trying to clean stains on the carpet is going to the store and buying store bought carpet cleaners. The cleaners that you will find in the store are not ones that typically will do a good job when you use them on your carpet. They are chock full of chemicals that can damage the carpet and leave a residue behind that will cause your carpet to actually become dirtier. The better option is to look into what products you have in your home that you can use as cleaners. It might surprise you to know that there are many options you have in your cupboards such as baking soda, dish detergent and more. It’s also important to rinse the area after to remove the original stain and the cleaners used to treat it. 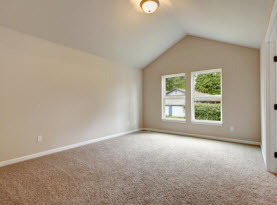 Skipping Carpet Cleaning: Lastly you want to make sure that you schedule your professional carpet cleaning. This is a great way to have your carpets cleaned and that makes it much easier to clean a stain when it does occur. 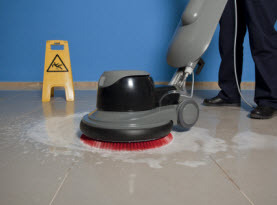 CA Carpet Cleaning & Water Damage Clean Up offers professional cleaning and restoration services. Contact us to book your next appointment.